Our friends and coworkers complete hundreds of tasks every day. Everyone is using a few main application to work. Often, it’s repeatable tasks. Creating worksheets, reports, data analysis, fill timesheets, make presentations and many others. I believe that these tasks limit real creative work. It’s time to change it. One of the command in Powershell is very helpful. 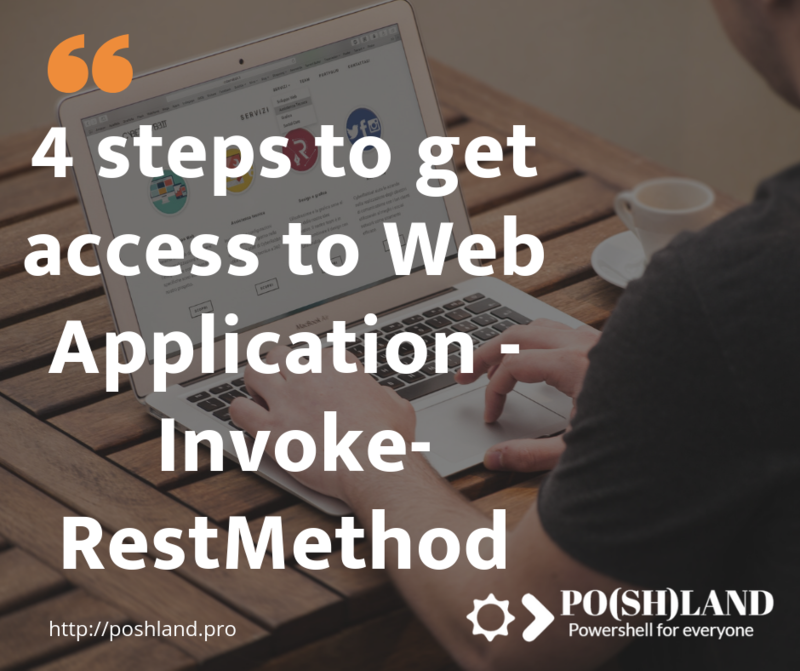 I want to show you how to get access to the web application with Invoke-RestMethod command. You can use Powershell to invoke requests to web applications. Powershell includes two basics commands to do this. Today I want to introduce one of them, Invoke-RestMethod. This command helps to get access to the web application with API. But first, you have to check API documentation, prepare specific URL, authentication method and required additional data. 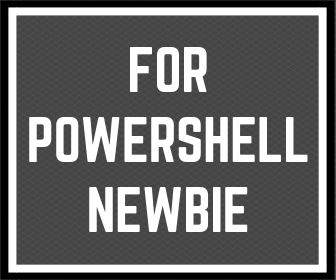 It’s time to show you four steps to obtain access to a web application using Powershell. It’s a process, where you have to decide what type of data you need to get from the web application to invoke request with a specific URL and get this data. The next step is to prepare and invoke the command line in Powershell. Now you have to use all the data which you collected in the first step. Basically, the command line should contain URL address, authorization data and request method. Any other required arguments are optional and depend on a specific application. If your command line was proper and server return data, so it’s time for formatting results. Don’t worry, Invoke-RestMethod command will format result and convert to Powershell object. You can assign the result to a Powershell variable. I introduce that you know what you can do with this. 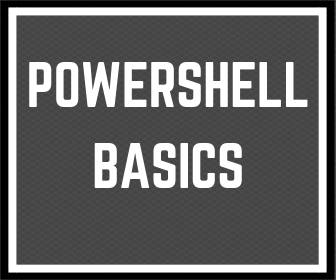 If no, you can read more about Powershell variable in my other posts where I explained this topic. I wrote that this step is optional, but I always do this. When your command line is correct, you can insert this to Powershell function for future use. Also, you can build a Powershell module with all Powershell functions dedicated to the specific web application. Above you can see all required steps to obtain access to the web application with Powershell. Invoke-RestMethod command is helpful. If you do repeatable tasks in the web application, you can automate this process. One thing what you have to do is investing your time or money, and pay for develop automation. When you do this, the last thing to do is deciding what you will do with saved time.